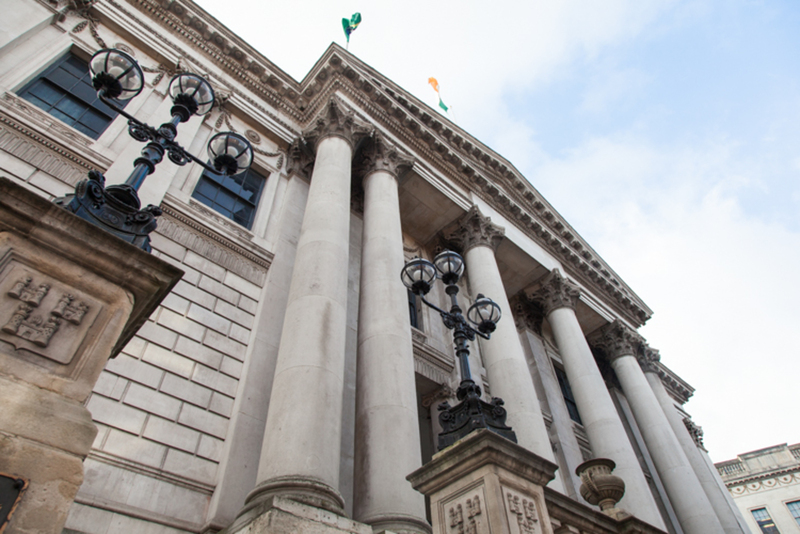 It’s taken more than a year for independent Councillor Mannix Flynn’s motion on deleting the “lord” from “lord mayor of Dublin” to work its way up to the top of the list of pending city council motions. At July’s monthly council meeting on Monday, councillors batted around arguments for and against giving the city’s first citizen a different title. Some argued that it was a much-loved historical throwback, and others said it gave the bearer more authority in overseas trips to promote the city. Sinn Féin Councillor Críona Ní Dhálaigh, who opted to use the Irish title ardmhéara while she held the office, said it was striking how many times she got out of her car and the receiving delegation greeted her driver. “It is a sexist terminology,” she said – although she added it was far down the list of people’s priorities at the moment. Like many in the chamber, Fianna Fáil’s Paul McAuliffe said he wouldn’t necessarily agree with the idea of the “lord” being removed from “lord mayor”. Councillors voted to send the proposal on to the Dublin City Public Participation Network to discuss and come back with options. They also voted on whether to change the city’s motto, Obedientia Civium Urbis Felicitas, which the motion translated as “the obedience of the citizens produces a happy city”. The motto is outdated and not worthy of Dubliners, said Solidarity Councillor Michael O’Brien. Councillors voted in favour of asking the public to suggest a new motto for the city. The plan covers about 10 hectares, which includes lands owned by Dublin City Council, as well as the Players Wills and Bailey Gibson lands, which are currently controlled by receivers acting for NAMA. About 1,000 homes would be built there. When the plan was first shown to councillors, there was concern that a promised full-size sports pitch also planned for the site would only materialise towards the end of the redevelopment. At the meeting, councillors noted that there was now an assurance that there would be an interim sports pitch of 116m by 80m put in early next year, sufficient to play official adult soccer and rugby games, and official underage hurling games. Councillors noted that there were issues of trust involved, and that a full-size pitch must be delivered. “We as councillors have given our word,” said Ní Dhálaigh. 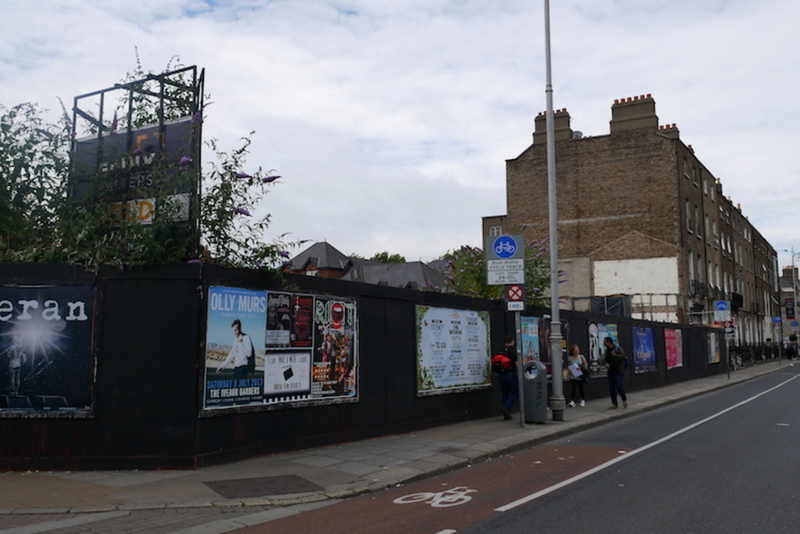 Kenny said he plans to submit requests to the Department of Housing for funding for the first phase of the St Teresa’s redevelopment, as the next step. Councillors endorsed the plans. There were some really unlucky (or well-off and indifferent) drivers in Dublin in 2016. Of those who were clamped last year, 6 cars were clamped more than 51 times, and 1,756 cars were clamped between 5 and 50 times, according to a report discussed at the council’s transportation committee last week. Parking Appeals Officer Liam Keilthy agreed that there should be a way to deal with those who illegally park time and time again. Perhaps by increasing the fine for repeat cases. “I do think there is a strong case for a tiered sanction against persistent offenders,” he said. 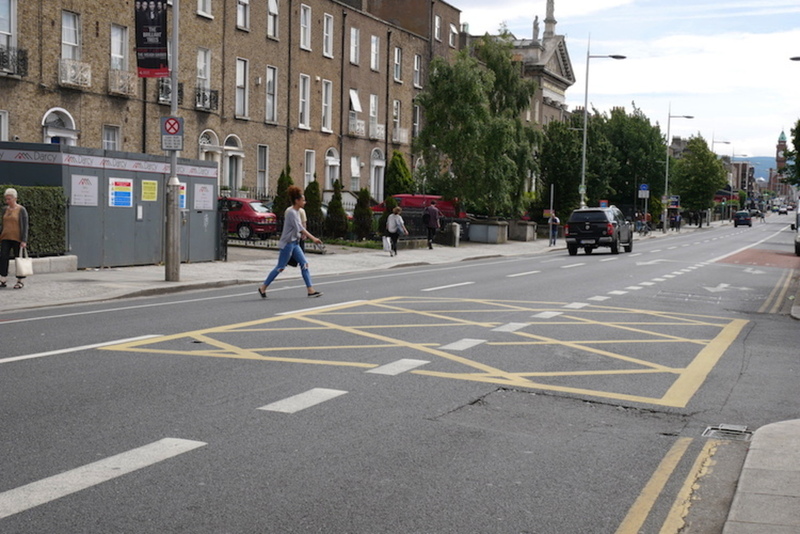 Green Party Councillor Ciarán Cuffe, who is chair of the council’s transportation committee, said they should write to Minister for Transport Shane Ross and ask for a tiered fine system. Councillors agreed. Draft bylaws for stationless bike schemes – which allow you to hire bikes that are scattered throughout the city rather than at defined pick-up points – moved quickly through the council’s transportation committee last week, and to the full council’s monthly meeting early this week, where councillors voted to send them out to public consultation. If the bylaws were to go through unchanged, it would mean that operators of stainless bike-hire schemes – such as the on-hold BleeperBike – would need to get a licence, have public-liability insurance, and have tax certificates. 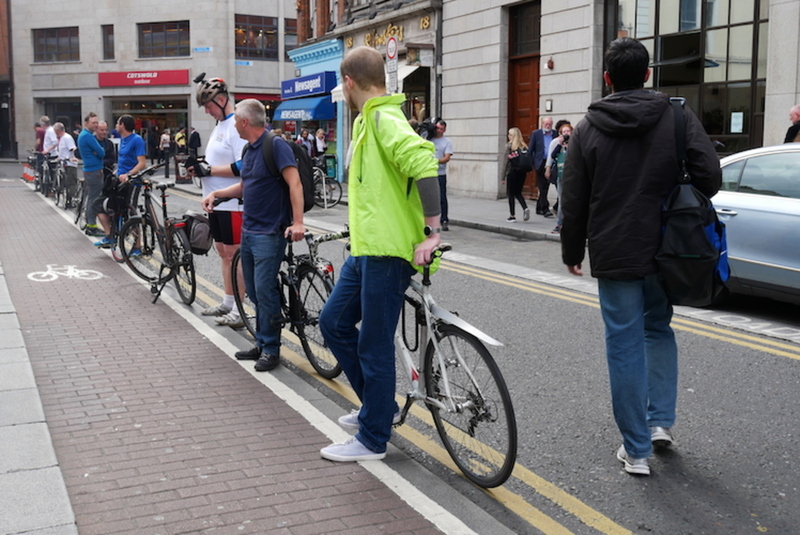 They would also need to pay a permit fee for each bicycle, said Parking Enforcement Officer Kevin Meade. That would help to cover the cost of city infrastructure. Councillors on the transportation committee, and at the full council meeting, were supportive of the idea of stationless bicycle schemes. “It’s something that, in the abstract, the city has to welcome,” said Fine Gael’s Kieran Binchy. But they wanted to make sure they limit the potential downsides of such schemes. Meade said that they already had complaints about bikes blocking pedestrians, even though BleeperBikes were only on the streets for a few days earlier this month, after an aborted-for-now roll-out. There will be six weeks of public consultation to weigh in on the bylaws. Councillors heard about plans to try to set a new uniform street sign for the city, at their transportation committee meeting last Wednesday. They discussed two options: the raised, cast-iron street sign in blue and white, and a flat metal one that some took issue with. 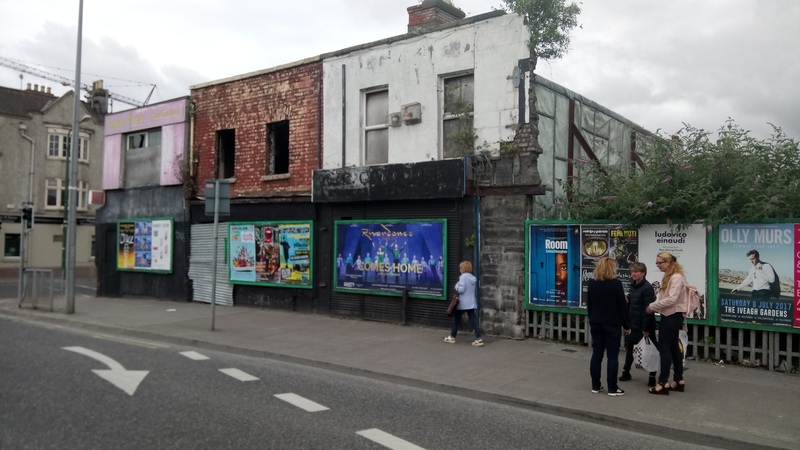 “I’m struck by the number of roads where the signage is almost obliterated,” said Fine Gael Councillor Paddy McCartan. Senior Executive Engineer Sev Hession said that the cast-iron sign is more durable, but they cost seven or eight times as much as the flat, more-faded, ones. The public seem to prefer the cast-iron option, he said. Some councillors and committee members said they wanted the council managers to look again at the design of the signs. If you have poor eyesight, it’s easier to read signs with a mix of upper- and lower-case letters, said Fiona Kielty from the National Council for the Blind. “To make it clearer it would actually be better to use a mix of upper and lower case without making them smaller,” she said. Independent Councillor Paul Hand said that he wanted the old green signs preserved, given that they were historical. Green Party Councillor Ciarán Cuffe, who chairs the transportation committee, said that the council management should consider different fonts and typefaces. The current design is “a bit bland”, he said. Others agreed that Transport Medium, the sans serif typeface used at the moment on Dublin’s street signs, isn’t suitable any more. It was developed in the UK in the mid-20th century for use on motorways. Councillors agreed to get advice from the Institute of Designers in Ireland. In 2016, the council spent spent €43,294 on new street signs, according to a council press officer. That’s a lot, said Cuffe. When you consider that the council plans to replace 230 street signs on the south of the city alone, a new approach and design change may be in order, he said. “It’s a good opportunity to re-examine street signs,” he says. I wouldn’t be hasty in getting rid of the current sign designs: they look quite well (when not faded) and are quite iconic. Maybe a slight redesign with the aul greens ones with their old Gaelic typography in the core city centre, and the more modern blues ones elsewhere. As for the motto: definitely needs a change, always thought the current one was quite odd and oppressive.